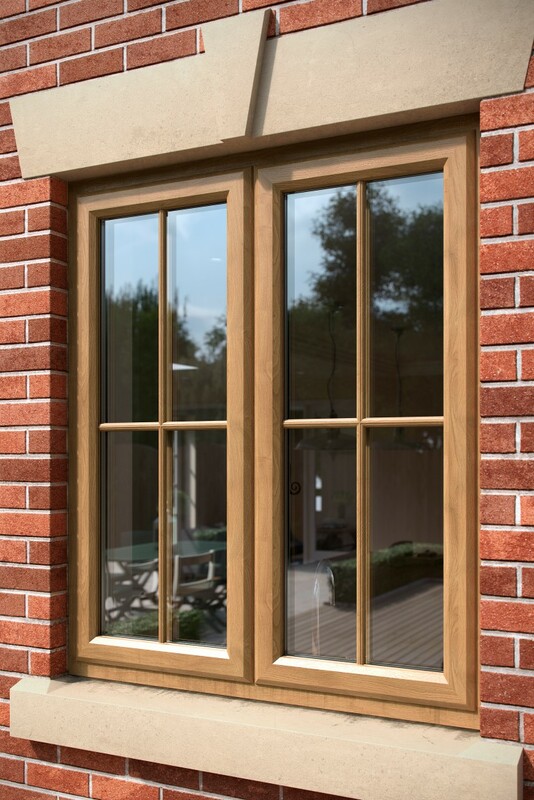 Our Supreme Elegance 70mm window frame is one of the most thermal efficient, technically advanced frames on the market today with the highest security features available. 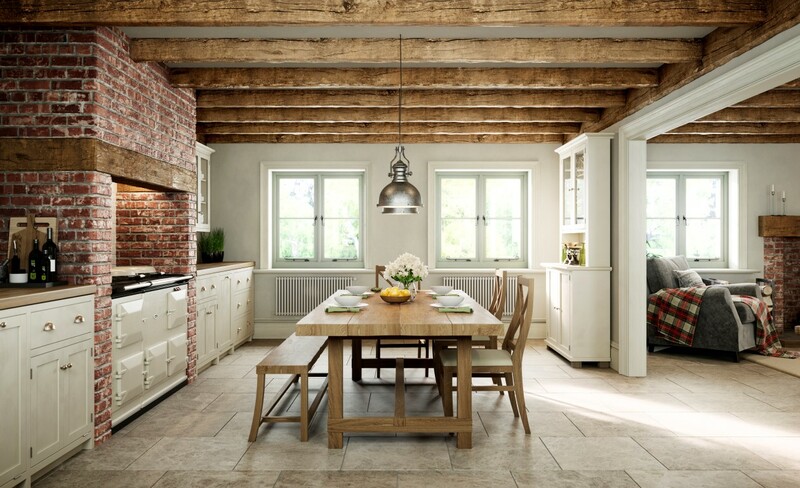 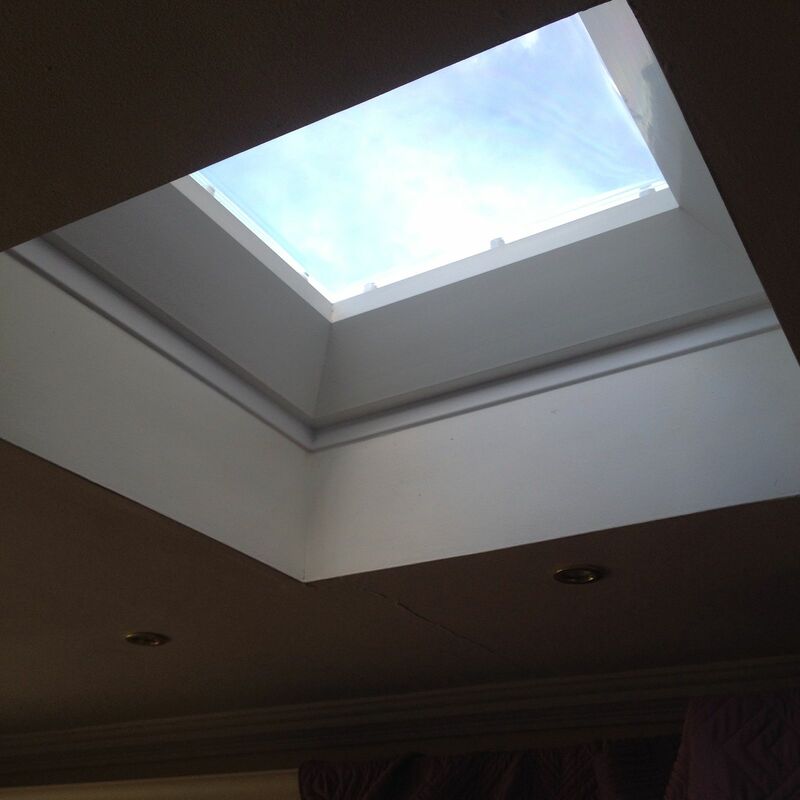 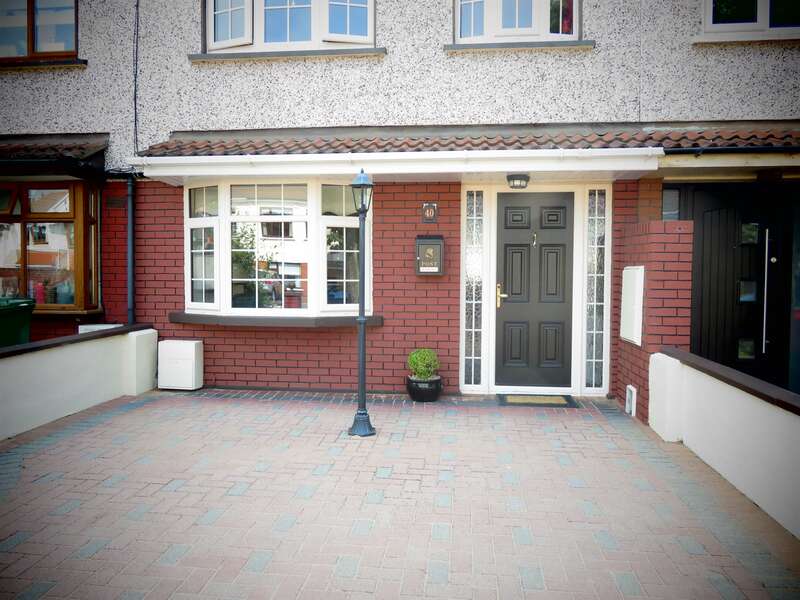 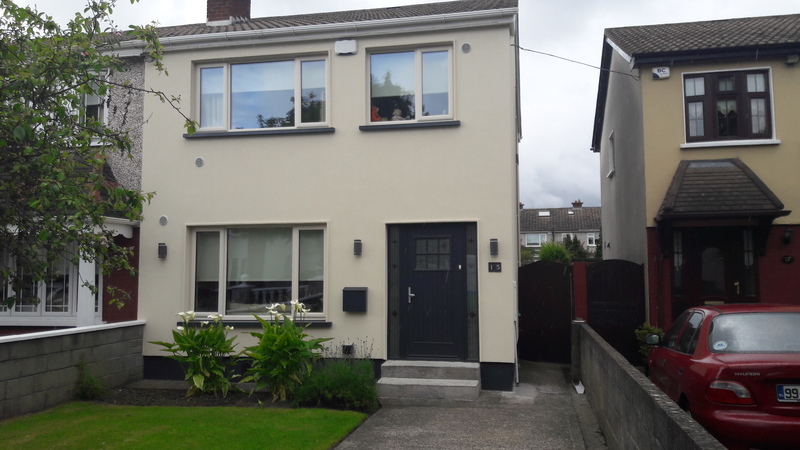 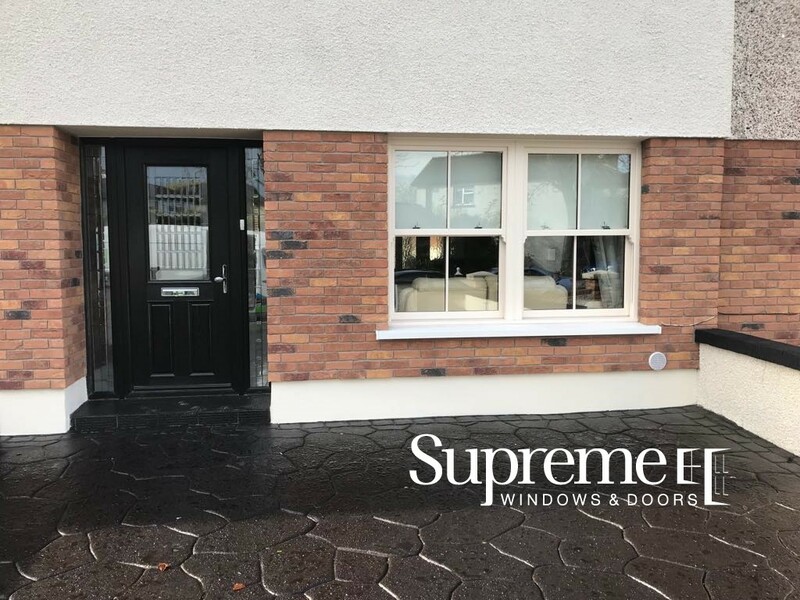 Here at Supreme Windows & Doors we like to supply the highest quality frames too our customers but we understand that our 70mm Elegance Range might not suit everyones budget and we can offer other options for this that may not be as technically advanced but will still be A-RATED and keep your family Safe & Secure. 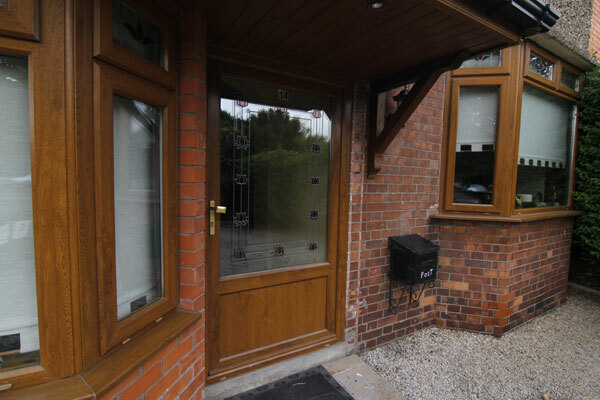 Call into our showroom today for more information. 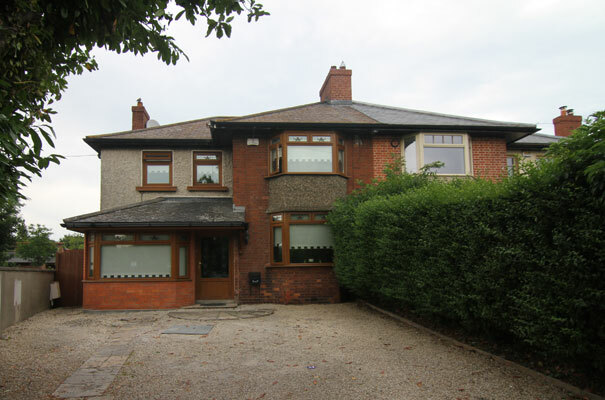 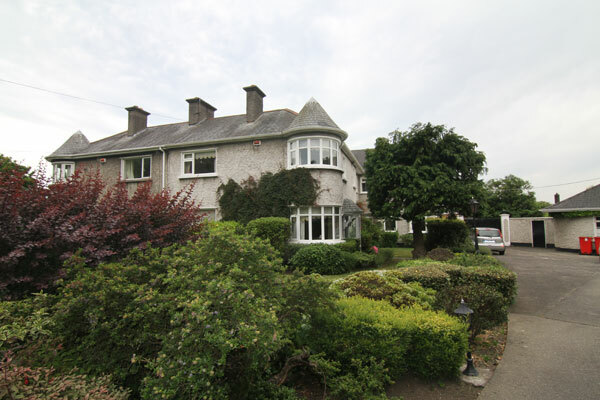 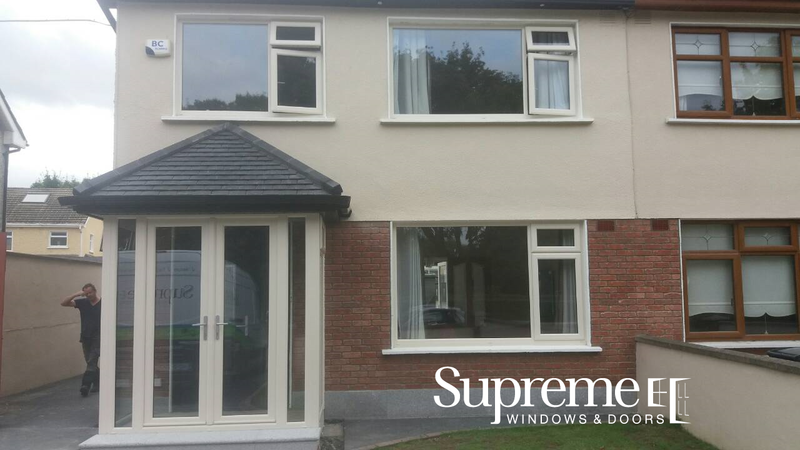 Security for you and your home is paramount with Supreme Windows & Doors. 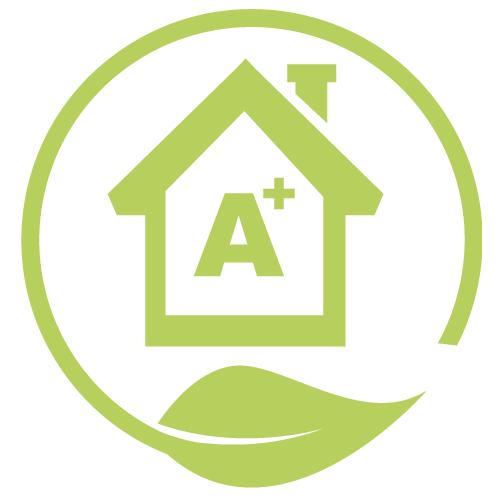 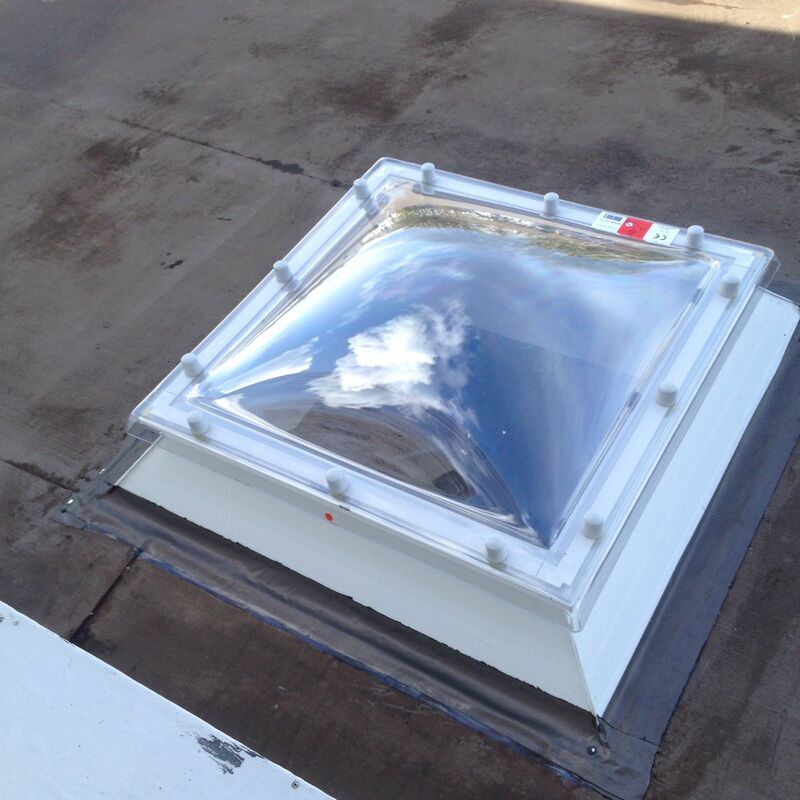 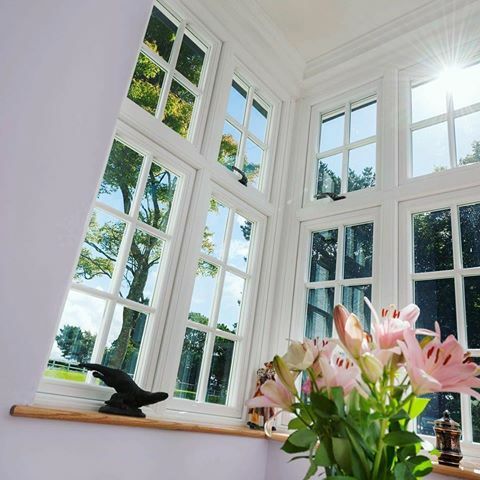 Our windows and door systems are made from only the highest quality and designed to provide rigidity and strength, and to allow the highest performance locking mechanisms to be fitted keeping you & yours safe. 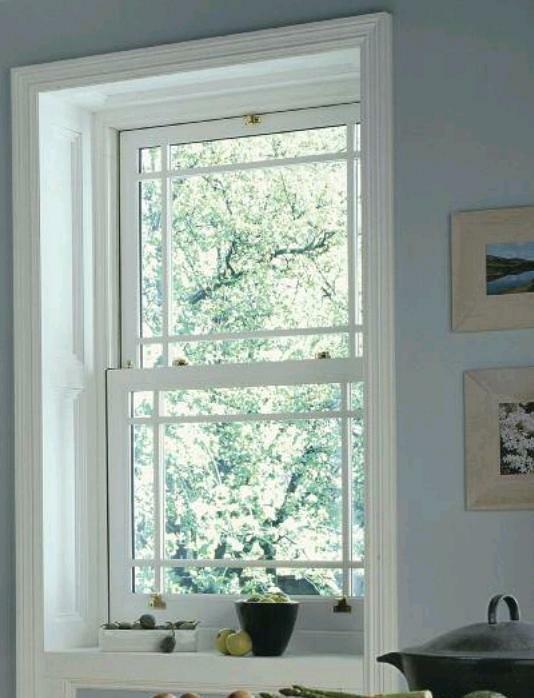 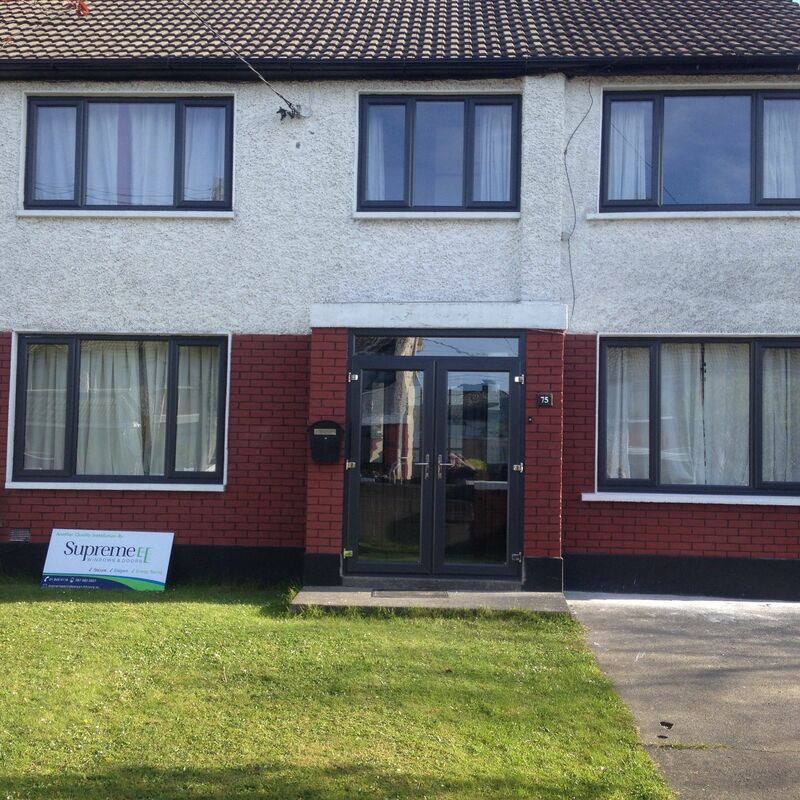 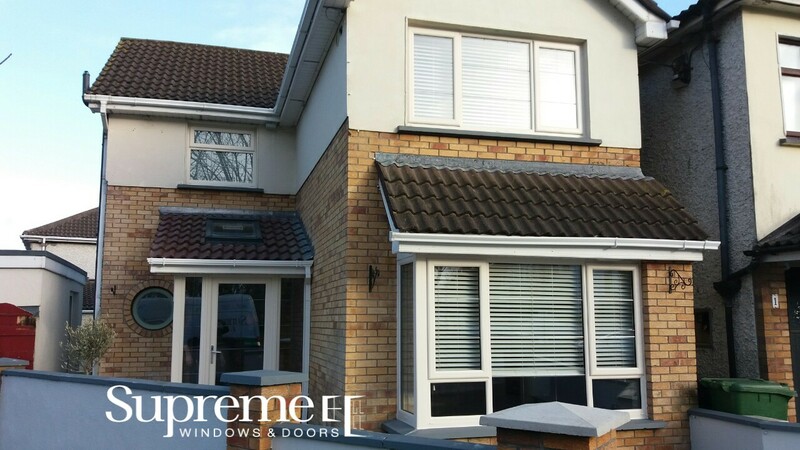 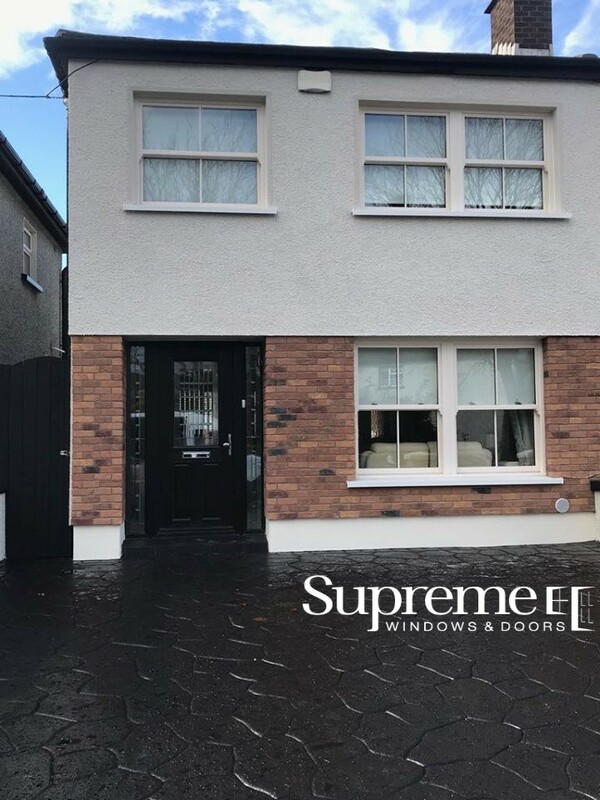 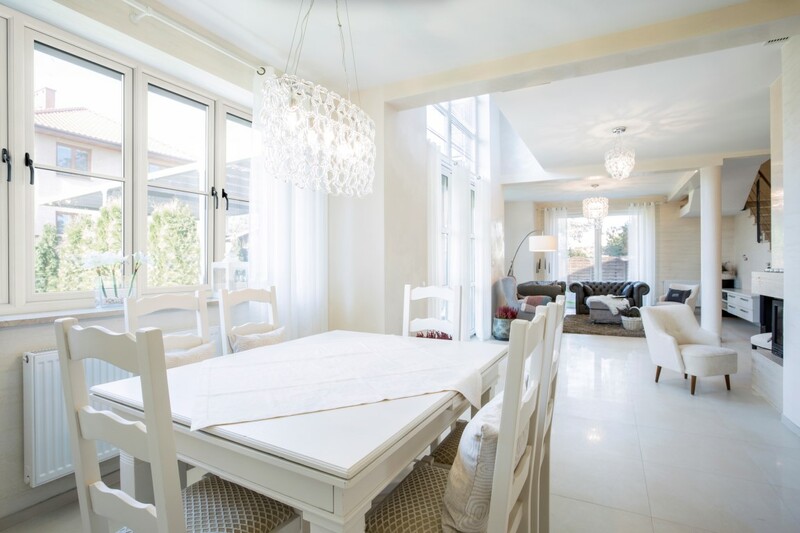 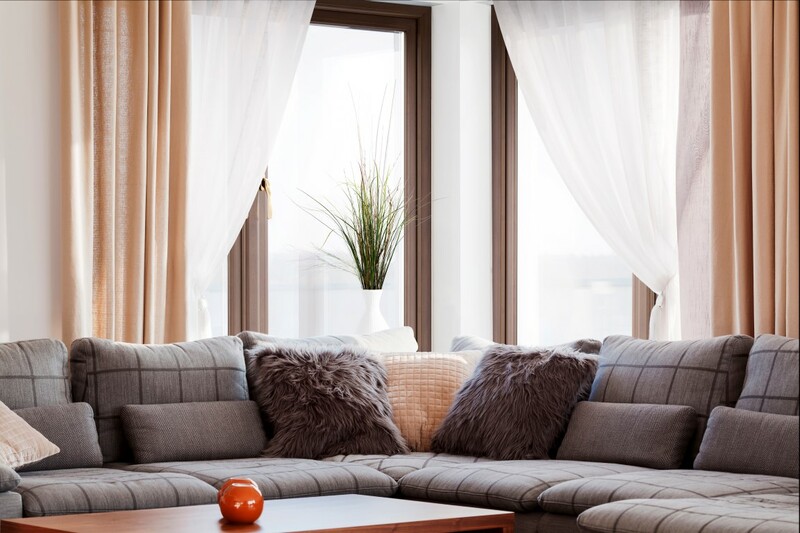 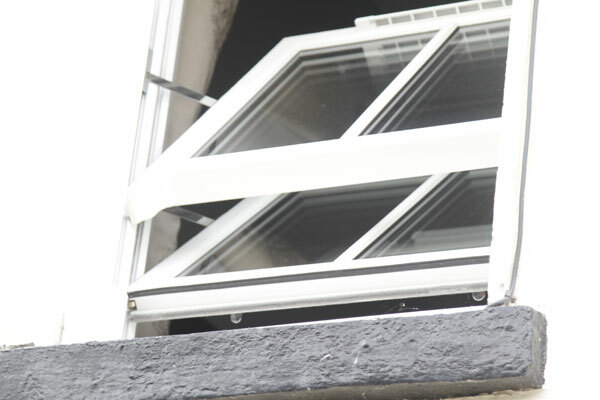 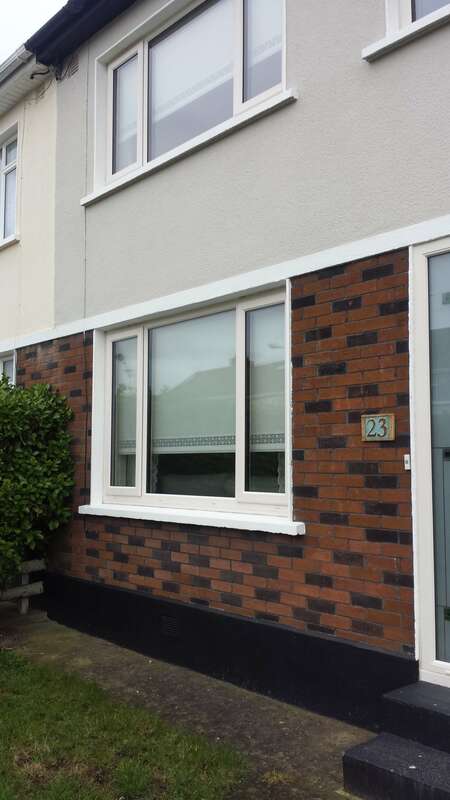 Here at Supreme Windows we offer a wide range of window styles.Available in casement, Tilt & turn and vertical sliders. 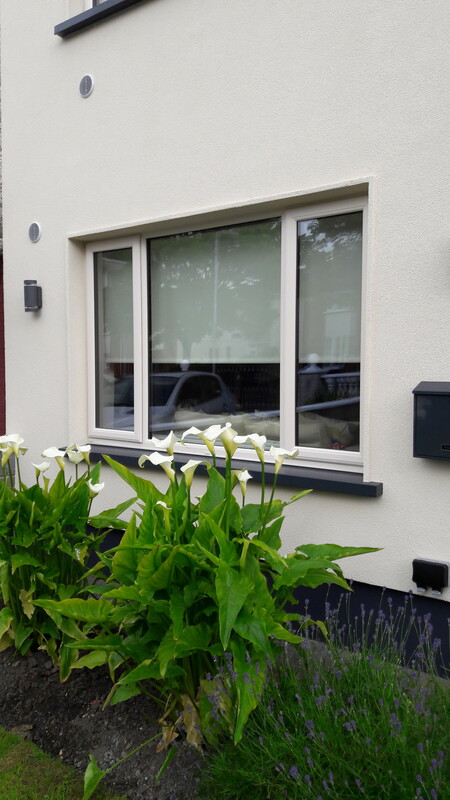 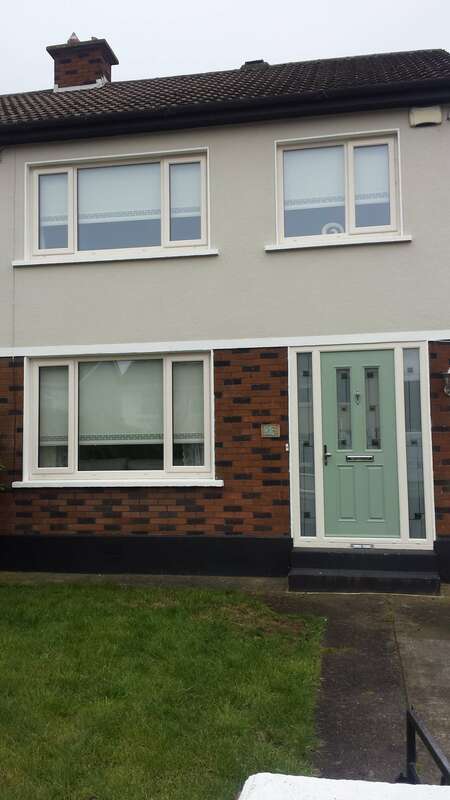 Our windows can be custom made to your specification with style, colours including woodgrain effect on the external frame with White finish internally. 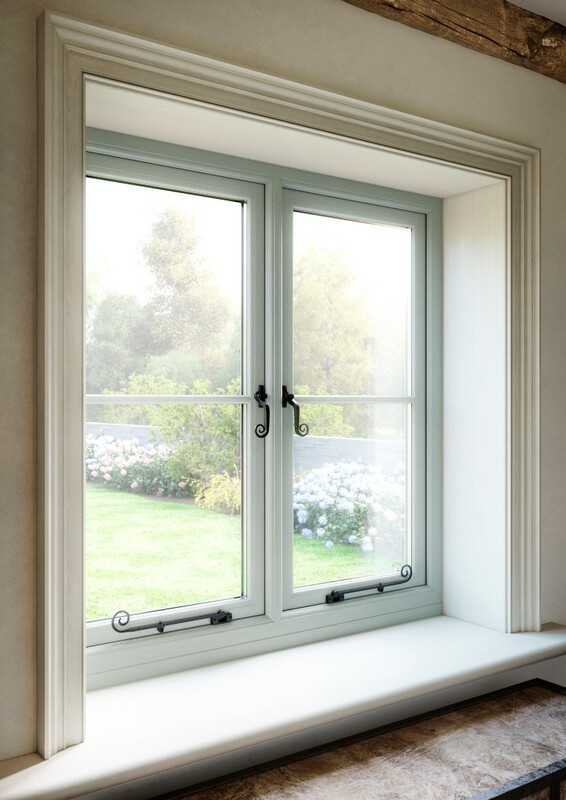 Supreme Windows Sliding Sash windows are precision –made high end products designed to blend into the most sensitive period buildings.Our fully bespoke sash windows will be custom made to your specification with the style, frame shape, hardware and glazing of your choice. 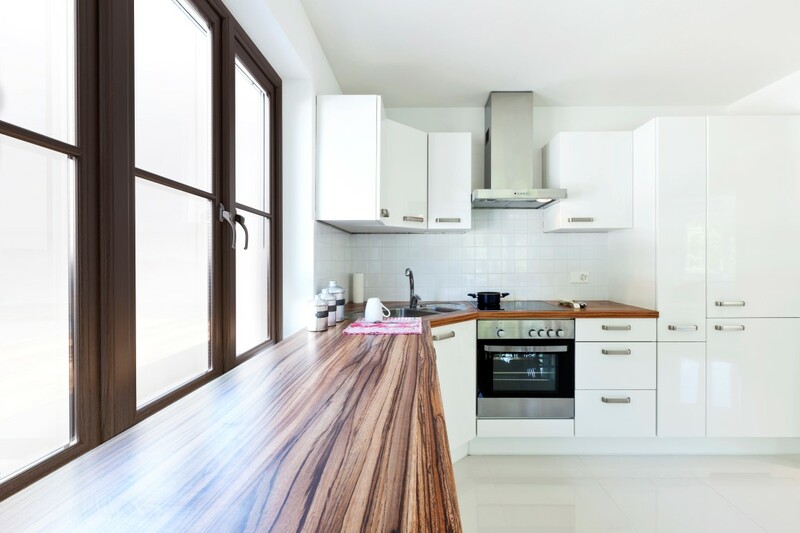 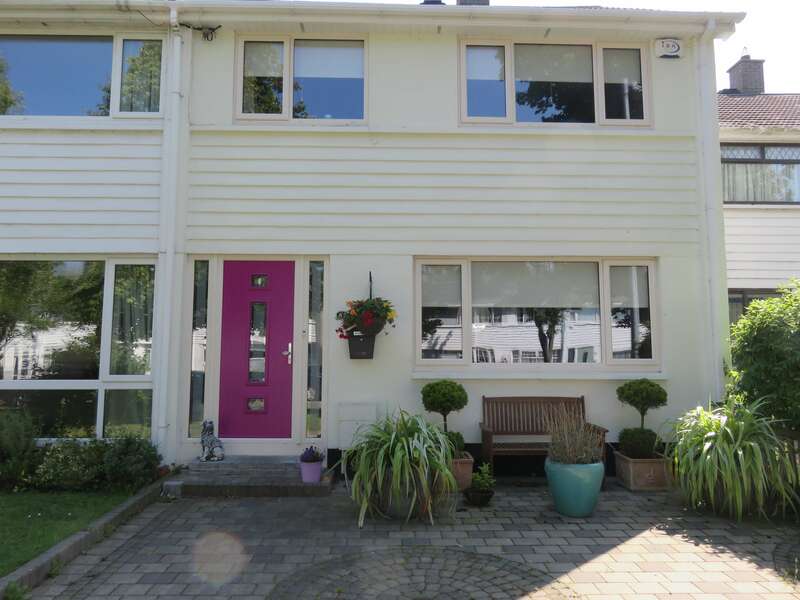 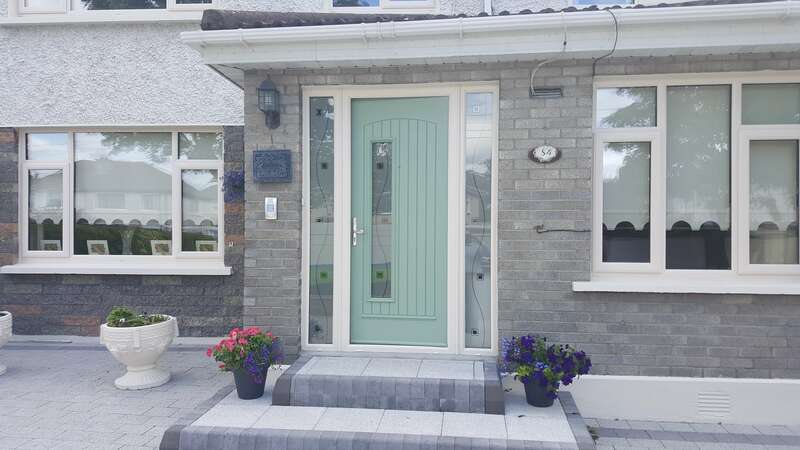 Choose from our large selection of colours, handles as well as many special features and optional security extra’s specifically to suit your property.